EUDRAC is a European specialised regulatory affairs and pharmacovigilance consultancy company providing support to our clients to drive products through development, registration, market launch and post-approval activities across all EU countries. EUDRAC is based in Germany, France and the UK, since 2002. 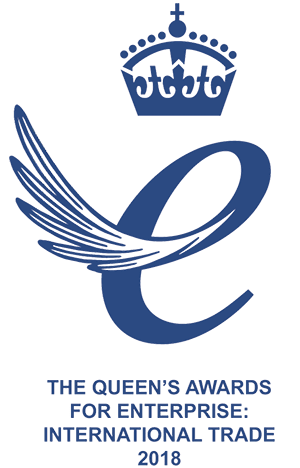 EUDRAC Ltd is extremely proud to have won a 2018 Queen’s Award for Enterprise in the International Trade category. Our customised packages aim to meet the needs requirements of both small and large healthcare companies. We have become valued and integral members of our clients’ project teams. This has lead to a high level of repeat business and ongoing long–term assignments with our clients and is proof of the excellent service EUDRAC provides. Contact us below to help you to achieve your goals!